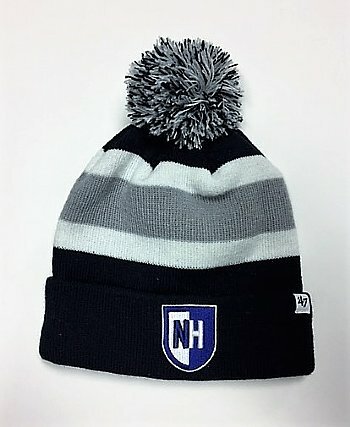 UNH Breakaway Shield Cuff Knit Hat made by 47 Brand. One size fits all. All sales are final.